6:25 PM PT -- Tennyson's attorney, Daniel Nottes, tells TMZ ... "It's devastating to hear about this tragedy. Mr. Tennyson was a loving father and an overall prince of a man." He adds that Tennyson's child custody case with Angela regarding their 2-year-old is now over -- she will get sole custody, and it's sad his son will grow up without a father. 8:10 AM PT -- The Atlanta PD tells TMZ, they responded to a "shots fired" call at Sutton's home. Officers found him dead in his garage with multiple gunshot wounds. 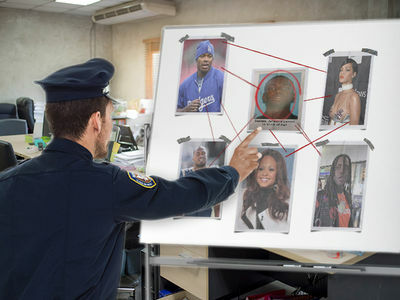 It now seems it was NOT a home invasion. Cops say Sutton was talking in the driveway with another man when the conversation escalated and he was shot. The suspect fled in a car. 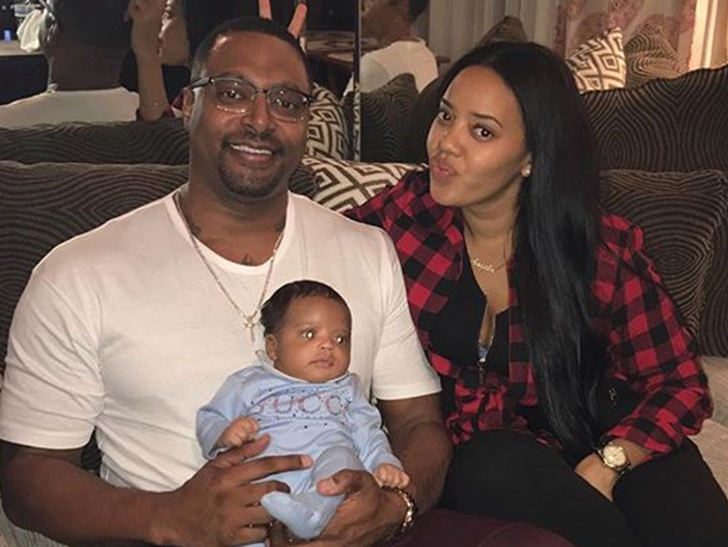 Angela Simmons says she's hurting bad in the wake of her baby daddy's murder. Angela is reeling from the death of ex-fiance, Sutton Tennyson, who was shot and killed Saturday at his home. It appears his death was the result of a home invasion robbery. Angela and Sutton have a 2-year-old son, Sutton Jr., and with that she took some solace, saying, "Thank you for leaving behind my greatest gift. I'm hurting. I'm numb." Angela went on ... "Thank you for the outpouring of love everyone. I can't believe I'm even saying Rest in Peace Sutton. I promise to hold SJ down in every way I promise."